HMRC has been over-taxing savers since the start of pensions freedoms in 2015. According to data from the taxman, savers have been over-taxed by more than £400m. This comes in the form of income tax which is deducted when individuals make lump sum withdrawals from their pension fund after the age of 55. 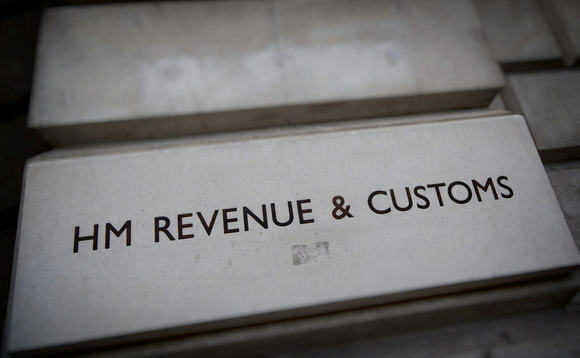 HM Revenue and Customs repaid £30.2m during the last quarter of 2018 to almost 14,000 people, the figures show. But these withdrawals are taxable at an individual's marginal rate of income tax. Where the provider does not have the correct tax code for the individual, withdrawals are taxed using a higher rate emergency tax code. HMRC routinely taxes people using the emergency tax code that results in large over payments which then have to be recovered by individual taxpayers. The data shows for the whole period since Q2 2015, HMRC has had to pay back tax on 174,000 occasions, with the total amount repaid now standing at £402m. Figures for the period 1 January 2019 to 31 March 2019 will be published in April 2019.